sailboat. : Spring Cleaning/Mini Reviews: Make Up Edition! After tackling hair, body and skincare, the final installment in my spring cleaning series is my make up. I could probably have been a little more strict and parted with a few more of the products I don't use so much, but instead I've just stuck to clearing out the things that I've had for far too long. I would really love to keep this because I really like the formula and the colour but unfortunately the packaging leaks. I do have one of these in a different colour that doesn't leak, so I think I just got a faulty one here. 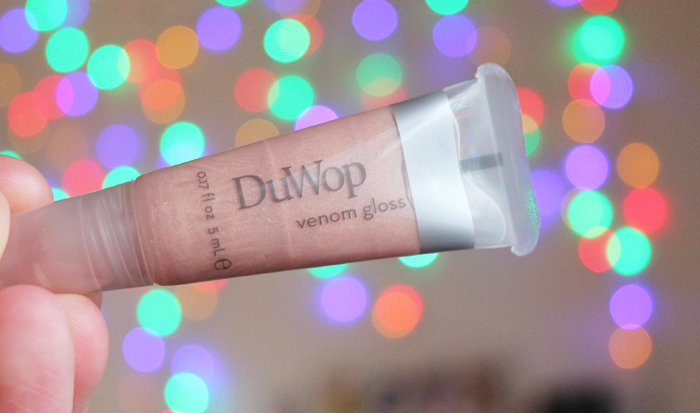 This is a gloss I got in a swap years ago, when I'd only been blogging for a short time. I got so much use out of this and it's not as full as the picture suggests. 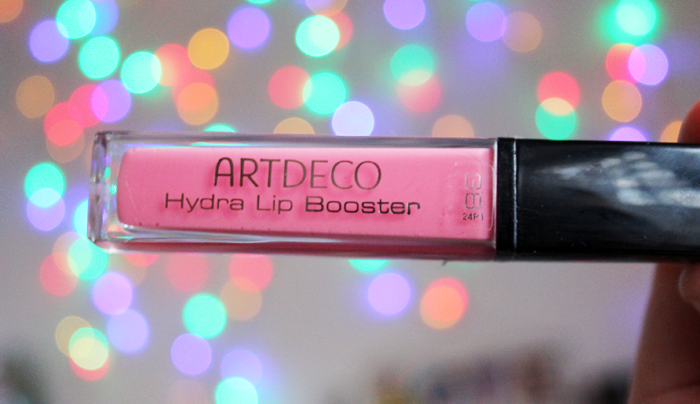 It's one of those glosses that seemingly lasts forever, so if you're in Australia and they still make these, I'd really recommend them! I don't even want to think about how long this has been in my lip gloss drawer. I really like Barry M glosses, the formula is pretty smooth and they smell amazing. For some reason I stopped reaching for it though, I think I started preferring pink shades and a lot of my nudes and neutrals got pushed to the back. I would recommend Barry M glosses and I think I might go and have a sneaky look at some of the other colours. This came in a beauty box I think and I actually used to use this a really long time ago. 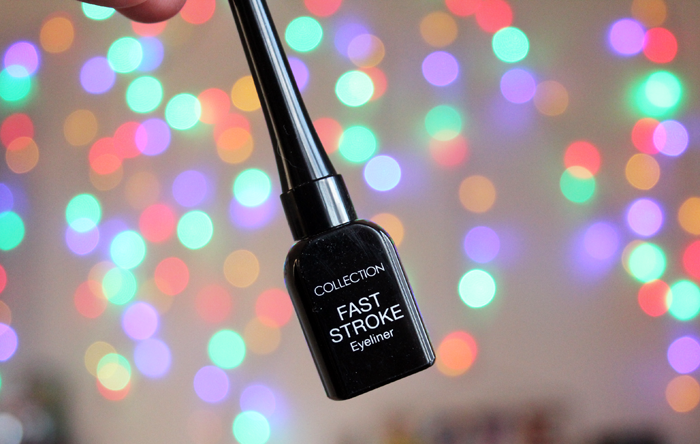 I don't wear eyeliner at all at the moment so I haven't used this particular bottle, but I'll be passing it along to someone who does so that it'll get used and not just sit in a drawer for years! This is another product that came into my collection through a beauty box. I think at first I quite liked it, but in the end I decided that the tingle this gives my lips was just a little too uncomfortable. The colour is lovely though, I'm just not a fan of the formula. It's been a really long time since I last made an ELF order so this is definitely way past its use-by date now. I believe I used this a couple of times and I wasn't particularly impressed. The colour is really pretty, but it was more of a gloss than a stain. Love the idea of this, having an spf in a pretty gloss is always a good thing...apart from when it makes the gloss taste like sun screen. 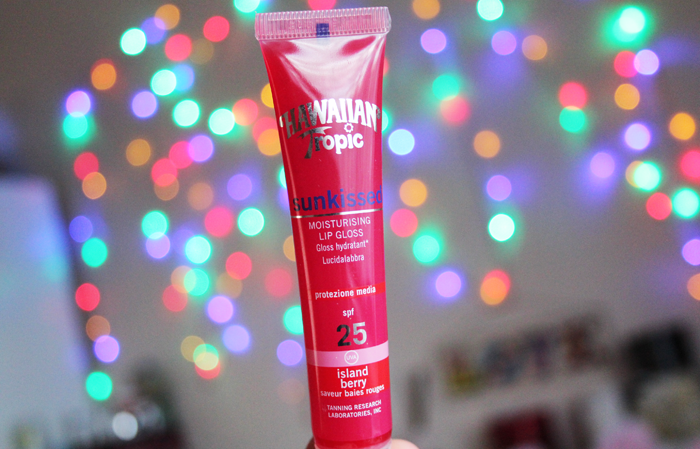 This is super old so they may have changed the formula since I bought this tube, so it's worth a try if you're outside in the sunshine a lot! This came in a Glossy Box I believe and honestly, I've just never used it. The brush is all splayed so I'm not really sure how I would achieve a precise application and it just seems like a bit of a faff. I don't mind reapplying lip products throughout the day, so I don't think this has a place within my collection. Unfortunately this mascara was completely dry when I opened it. 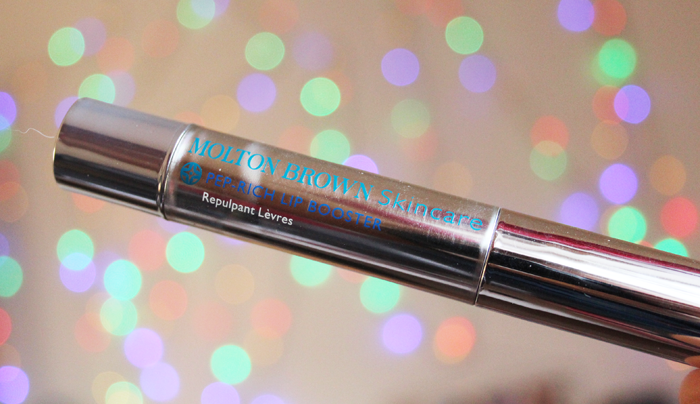 I did give it a try and with a bit of work it did give my lashes a little bit of length, but I wasn't very impressed with it. I don't think it's supposed to be this dry and Lord & Berry included another product in the next Love Me Beauty box as an apology. 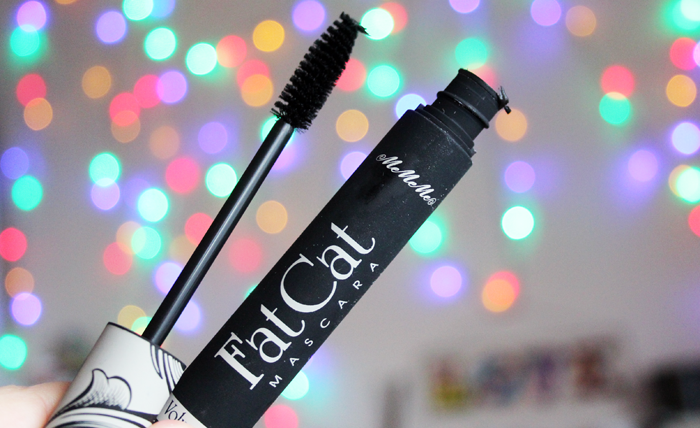 It's not one I would purchase to try again though because I didn't love the brush and wouldn't want to take the risk of ending up with another dry mascara. I kept hold of this product that came in a beauty box because I was intrigued but I've just not found a use for it. 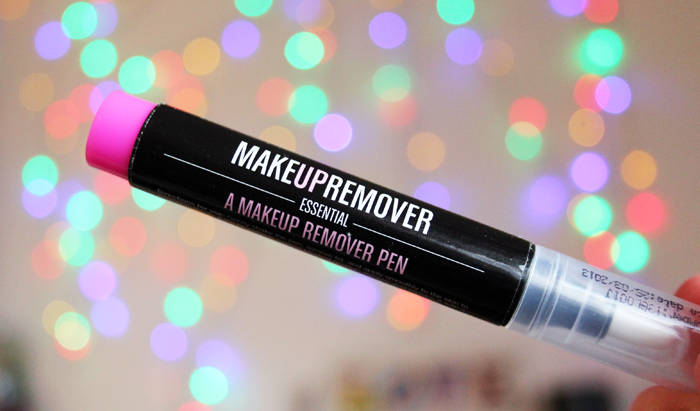 I think if I wore eyeliner it would be really useful because I'm terrible at applying it, but most of my other make up mistakes can be fixed without a pen like this. I love the formula of these lipsticks, unfortunately the colour I received in my GlossyBox is just way to dark for my skin tone so I'll be giving it to someone I think it will look amazing on! I have no idea where I got this, I think it maybe came in a beauty box but I'm not really sure. I thought this was okay but nothing amazing. 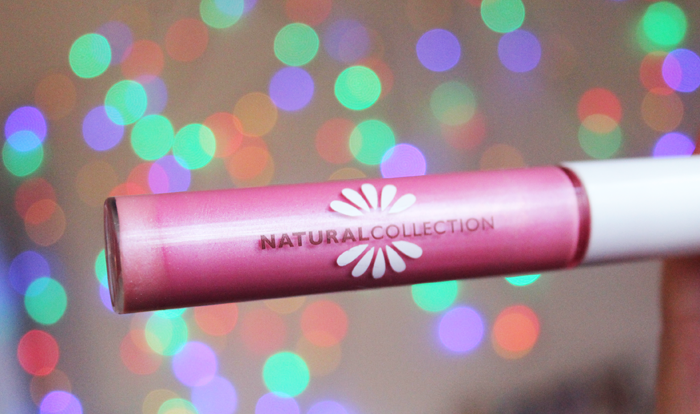 It gave my lashes a really natural look and I quite liked the wand. Not a fan of the rubberised packaging though, it feels really horrible to hold! This was another product I received in a make up swap years ago and I got a lot of use out of it at the time, especially the rich brown shade. This is one of those products I don't use right now, but I also don't really want to part with it, so it might find its way back into my collection. It sounds silly but this little compact of four eyeshadows has a lot of memories attached to it. I was trying to be sensible and part with things I don't use, but it seems I'm just not very good at doing that! This is supposed to make lips look fuller and more defined but I didn't notice any differences at all when using this. My lips perhaps felt a little more hydrated, but that's nothing that a nice lip balm can't also achieve so I wasn't that impressed. I'm not really a fan of NARS lip glosses. I think there are so many more affordable options that are much nicer so I wouldn't want to invest that much money into a full sized one. The formula is smooth and some of the colours are really pretty, they just don't wow me enough. For under £2 I can't really find anything to fault about these glosses. I used to reach for this all the time, so I definitely got my moneys worth even though it did start to get a little gloopy quite quickly. I would repurchase, but only if I knew I was going to use it all the time because they don't seem to last very long. From now on I'm going to be better about getting more use out of the products I have. I've fallen into the habit of just using the same few products, but I have a lot of other beautiful products sitting in my drawers that deserve to be used too. Maybe I'll 'shop my stash' each month and choose a couple of things to incorporate into my daily routine! 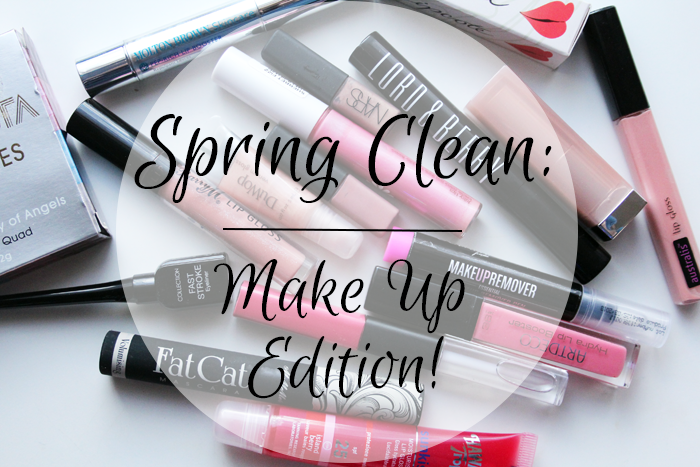 Do you like to have a make up spring clean every so often? 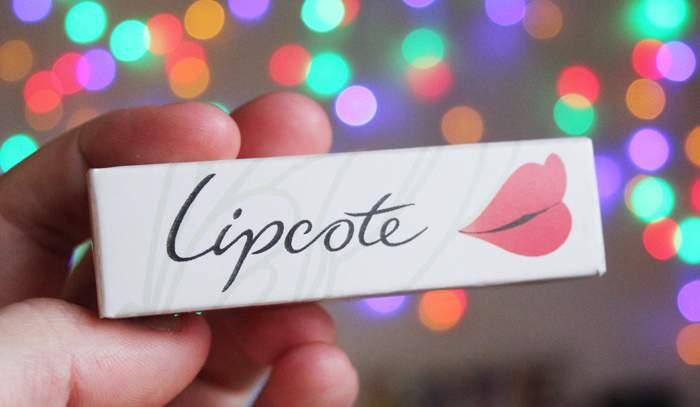 I have a huge love for Lipcote, such a shame that you're not a fan, but definitely something I've heard before! 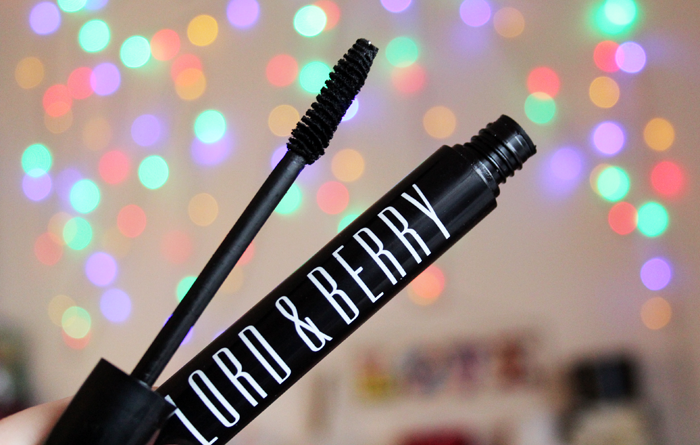 And totally agree about the Lord & Berry mascara - couldn't believe how dry it was. Back to the drawing board for them, I think! Barry M Lipglosses are great! I have the Collection eyeliner the wand is so annoying! I seem to spend half my life throwing out lipglosses, I don't even know where they all come from but I so rarely wear lipgloss that there's not much point me keeping them! 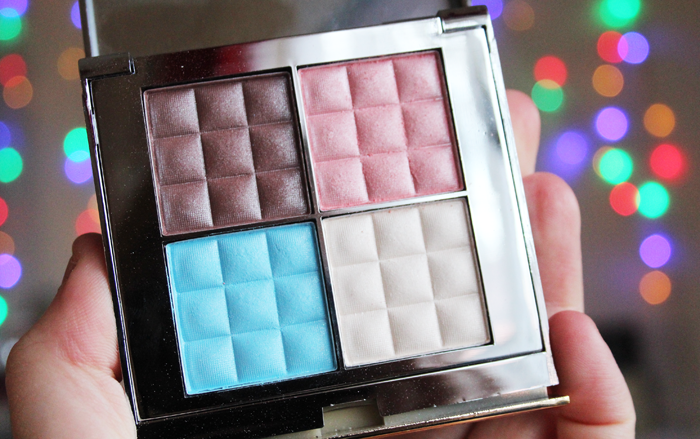 The eyeshadow quad looks so pretty, I don't think I'd be able to part with it haha. Great post! There's definitely a few things in my collection I need to throw out...it's hard to part with them though!! I think my stash also needs some clearing out. I find it so difficult to let go of things, even if I know bacterias have been multiplying in that year-old tub of dry mascara! I Love Nars products in general but haven't yet tried any of their glosses - that's next on my list! The colours do look lovely though. The maybelline colour sensational lipstick could work really well mixed with a gloss or lip tint to give it more of a sheen and lighten the colour! I have a tube of lipcote somewhere but never used it. I just don't have time for that! Wow. 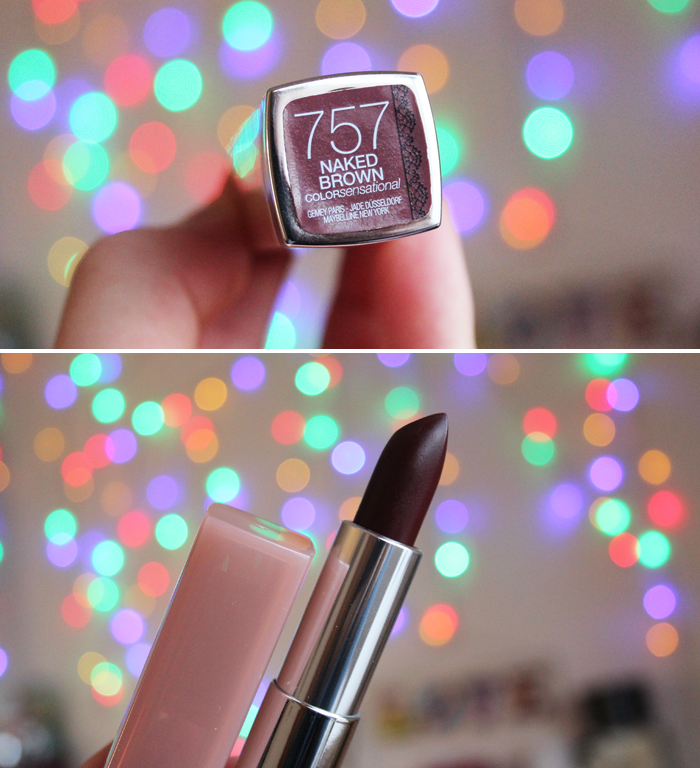 That Maybelline Lipstick looks so dark... I'd wonder what it looks like on me! That Barry M gloss looks gorgeous! 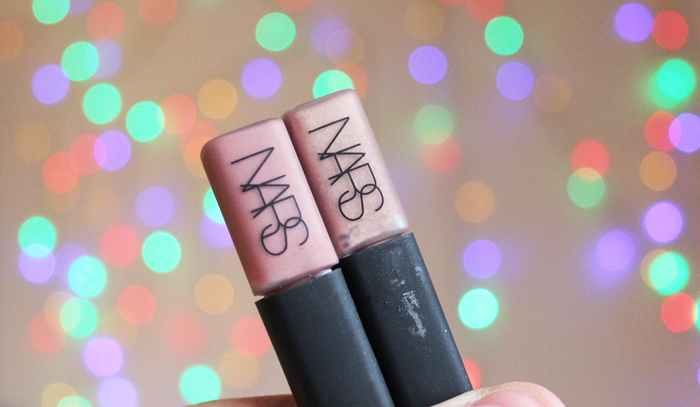 Those Nars mini lip glosses are totally super adorable! I have a capsule collection, only the utmost of necessities...which is why I rarely find myself spring cleaning my stash...and also why I love love love reading beauty blogs to find out what is my next purchase! I am trying to do a bit of a beauty challenge this year, only buying new what i have used ALL off. my stash of shower gels was getting out of hand and who really needs 5 mascaras on the go? This is such a good idea! I feel like I need to do this when I'm home from uni for Easter. 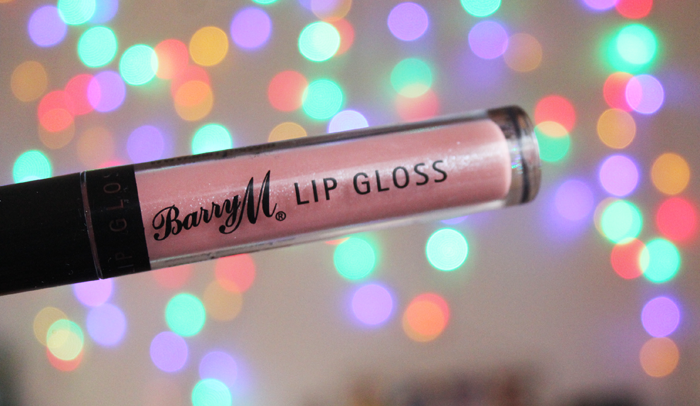 I used to love the Barry M lip glosses too, I might have to buy another! You are so good Jennie, I'm rubbish at sorting my make-up (I've got about a decade worth of make-up stored away in little compartment bags, how awful is that?!) I keep vowing to make an effort and then... yeah, nothing gets done! Desperate to change that in the near future!